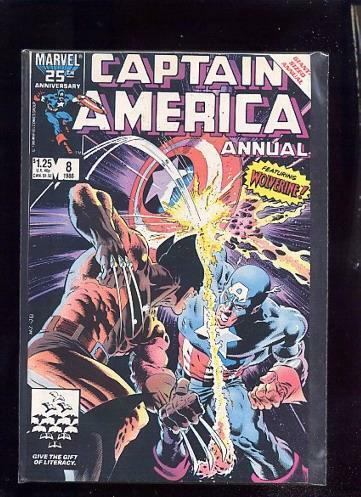 Captain America Annual 8 VF/NM Wolverine appearance! 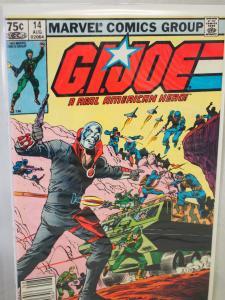 Captain America Annual 8 in VF/NM unread condition. This is the Wolverine appearance issue! Items that prove unsatisfactory or not as described may be returned in the original packaging within 7 days. 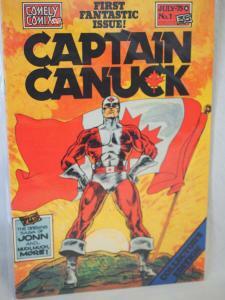 Captain Canuck #1 VF/NM Unread condition. 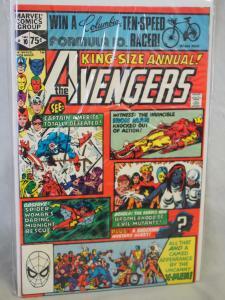 First Fantastic Issue! 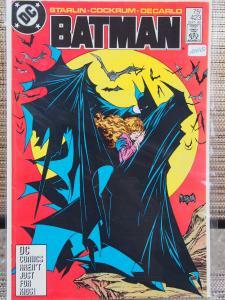 Batman 423 in VF condition.Unread. 1988. 2nd Printing . Signed by Jim Starlin!